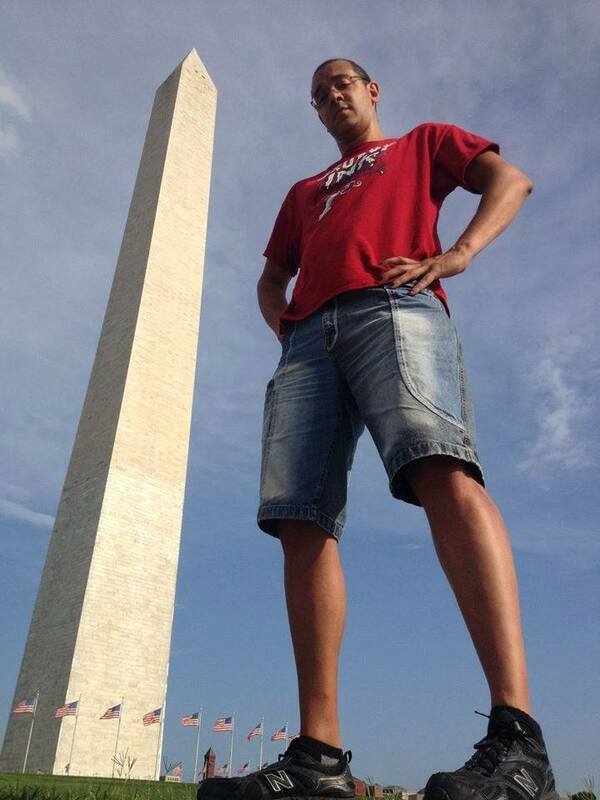 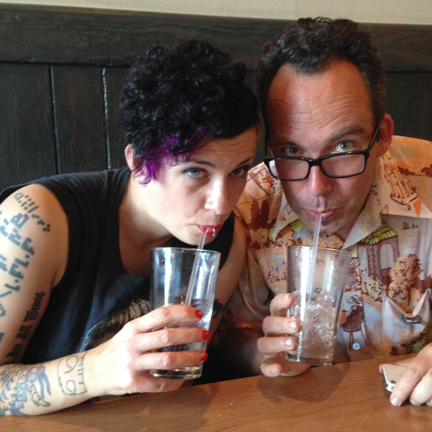 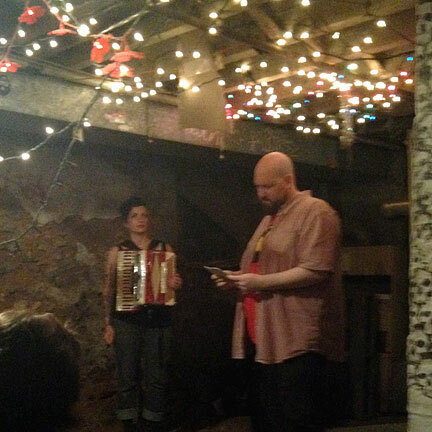 The Bizarro Across America East Coast Tour hit many locations with different participants at each one. 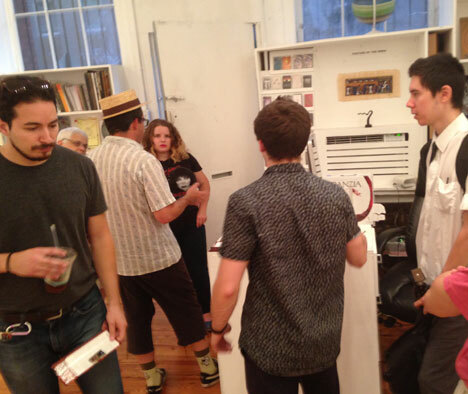 RDSP’s John Edward Lawson was able to attend most of the dates, each place had its own distinctive character and vibe. 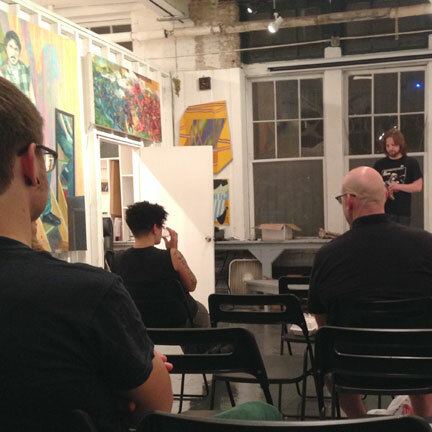 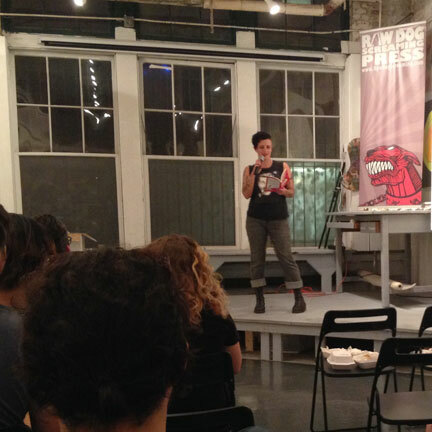 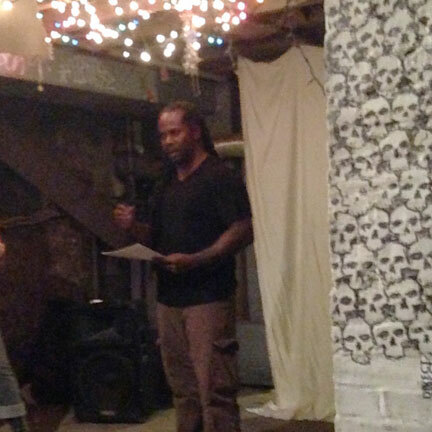 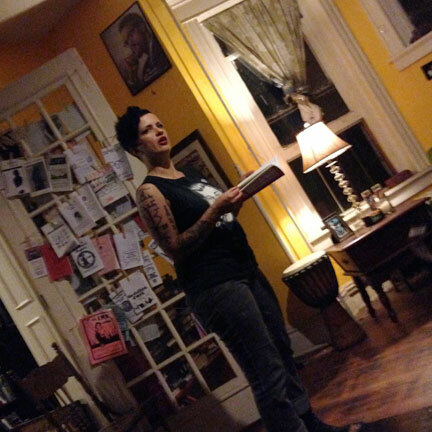 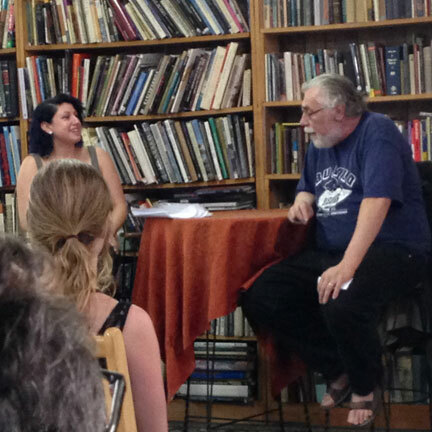 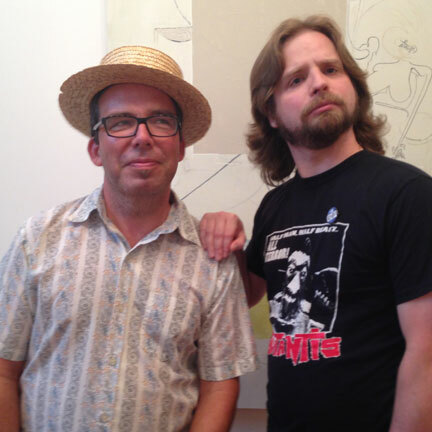 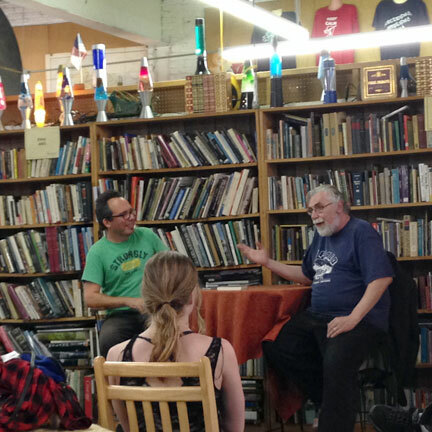 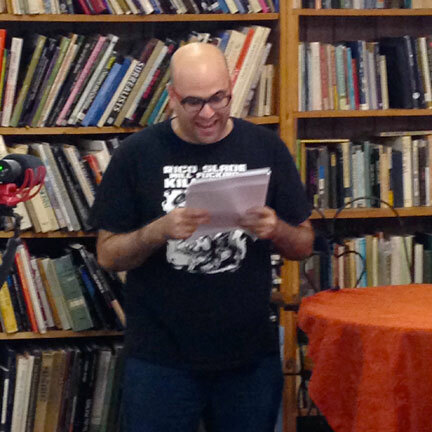 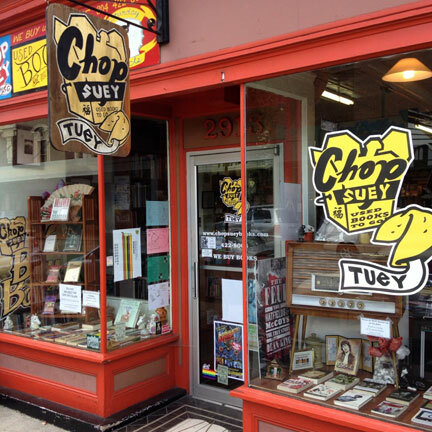 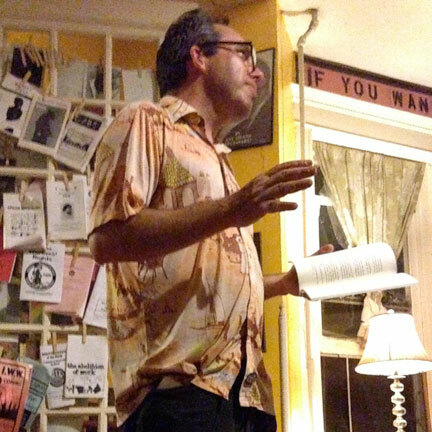 The first stop was a writers’ workshop event at Chop Suey books in Richmond, VA and later a reading was hosted by Wingnut, an anarchist collective. 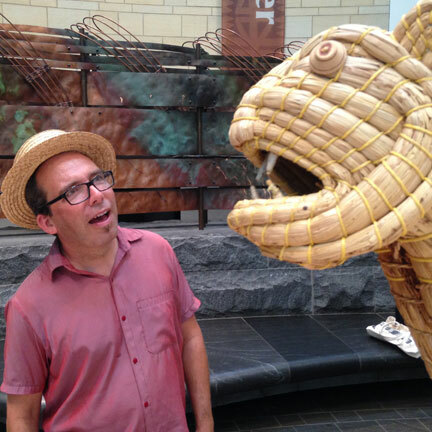 The next stop was an amazing art gallery, The Terrault, in Baltimore. 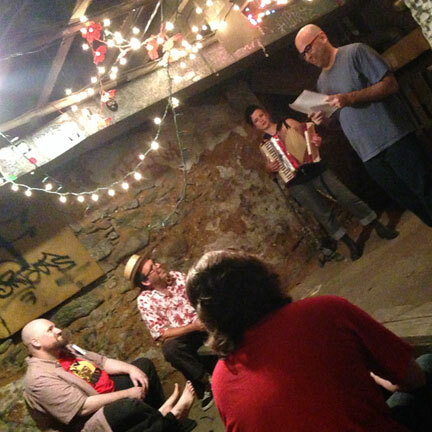 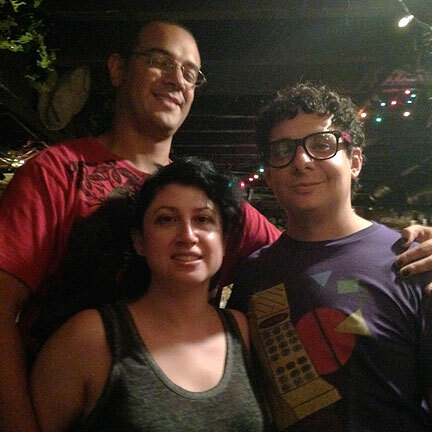 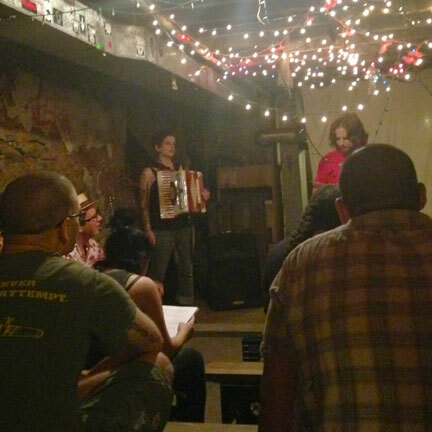 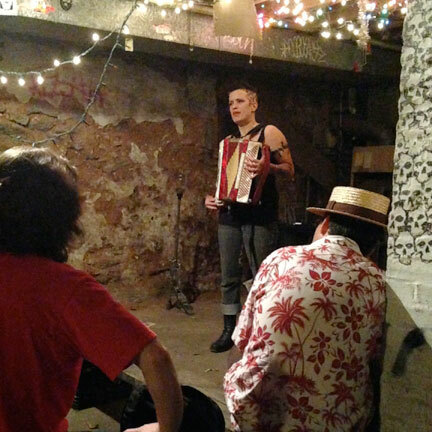 A basement reading took place in a clandestine punk hangout in Philadelphia and finally they were filmed for cable access at The York Emporium, an enormous used book palace in York, PA. 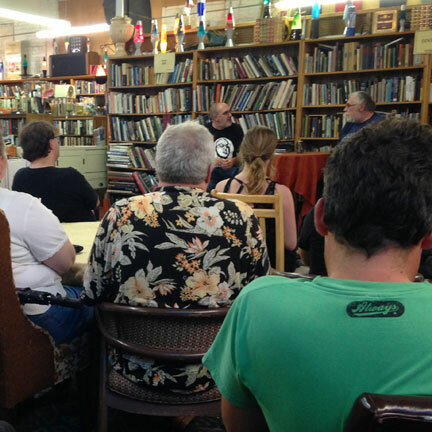 Readers at the various events included: G. Arthur Brown, Leza Cantoral, Scott Cole, Andre Duza, Mykle Hansen, Brian Keene, John Edward Lawson, Cristoph Paul, Kelli Owens, Bradley Sands and Violet LeVoit.